The V1-r was launched a few years ago and replaced the M10 in the Italian company's road bike lineup, a monocoque alternative to the more traditional C60 with its tube-and-lug construction. Step forward the brand new V2-r, which has been refined in a few key areas but retains the same DNA as the original. 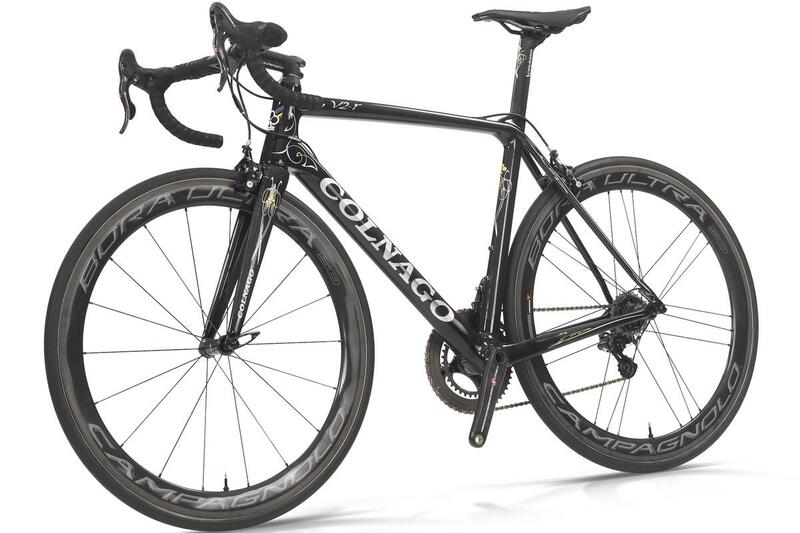 Colnago originally developed the V1-r with Ferrari, the two Italian brands have worked together on projects in the past. The new V2-r isn't a radical redesign, more a case of evolution. 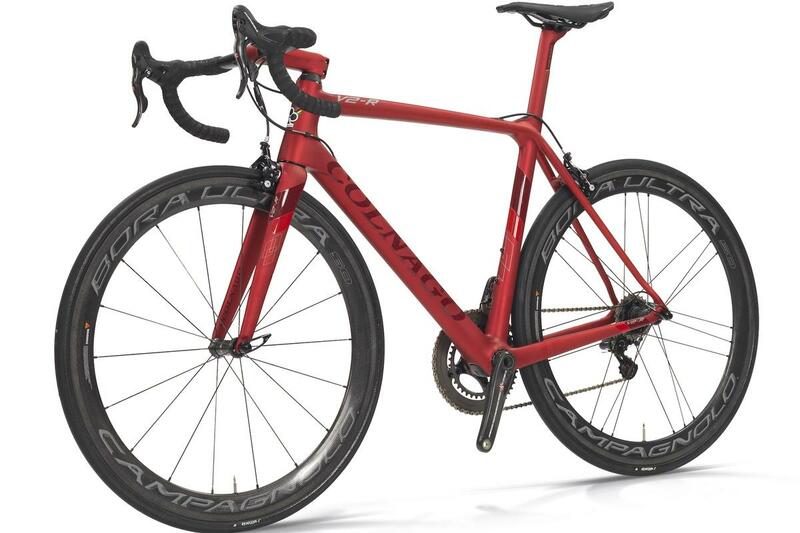 The frame weight, 835g for a size medium, stays the same, but the head tube and bottom bracket stiffness have been increased through a refined carbon layup. The head tube is also shorter on this new bike to encourage a more aggressive fit. Extra stiffness is a good thing, especially in those two areas, as it should gift the new V2-r more responsive and direct handling and sharper reactions to power inputs. Other less pivotal but no doubt still important changes include the relocation of the rear brake, previously under the chainstays, to the top of the seatstays. That cleans up the cable routing and the use of direct mount brakes ensures a 28mm tyre will clear the frame and fork. And makes it much easier to work the brake as well and clean it after a mucky ride. Cable routing has also been cleaned up. The V2-r inherits a few tricks from the Concept aero bike launched last summer, namely a port on the top of the down tube into which the gear cables are routed. 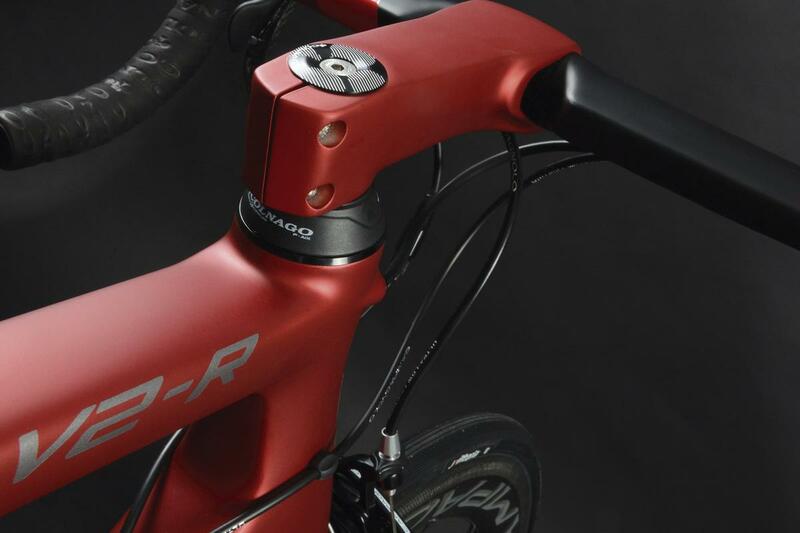 It can also house a Di2 junction box as well if using an electronic groupset. The rear brake cable meanwhile runs through inside the top tube. Another significant change that impacts the visual identity, as well as seated comfort, is the move to an internal seatclamp. 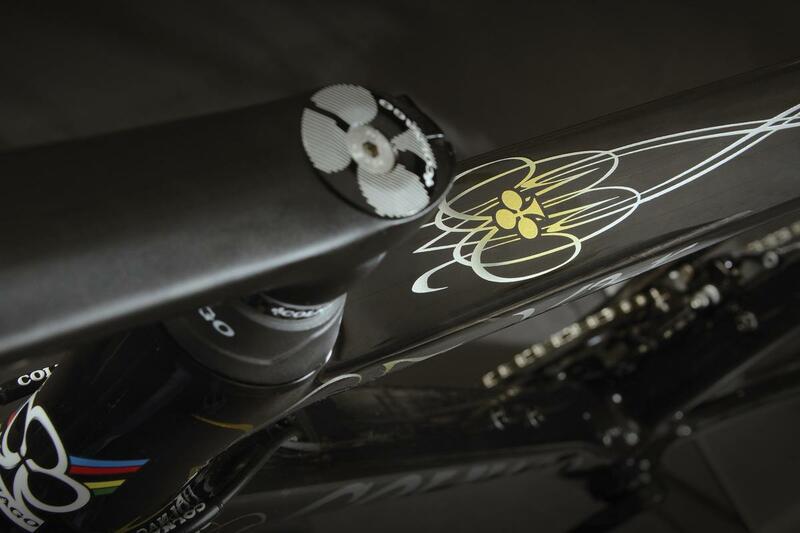 We're seeing most top-end road frame manufacturers opt to hide the seatclamp inside the frame, and as well as cleaner aesthetics, the increase in exposed seatpost should lead to increased deflection at the saddle for improved comfort. 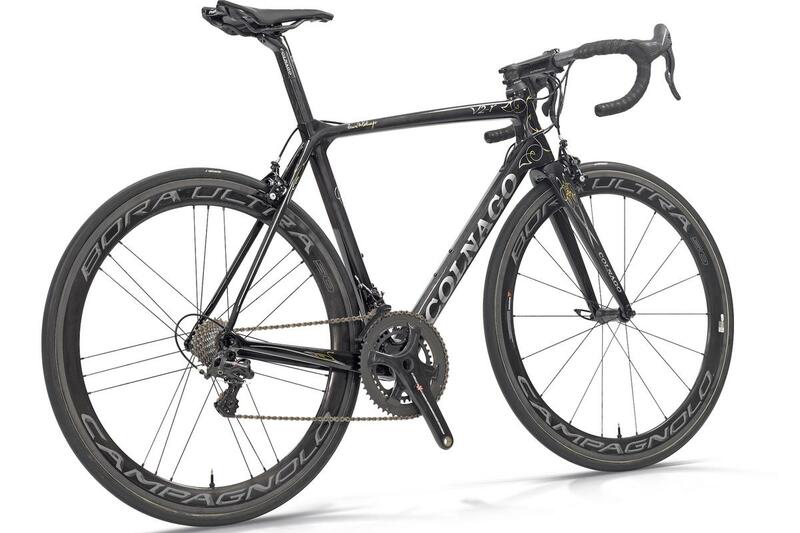 Other than those changes, the new V2-r retains the same NACA airfoil shaped tubes, with a truncated shape (like a Kamm Tail) offering good aero performance whilst keeping the weight down and the stiffness up. 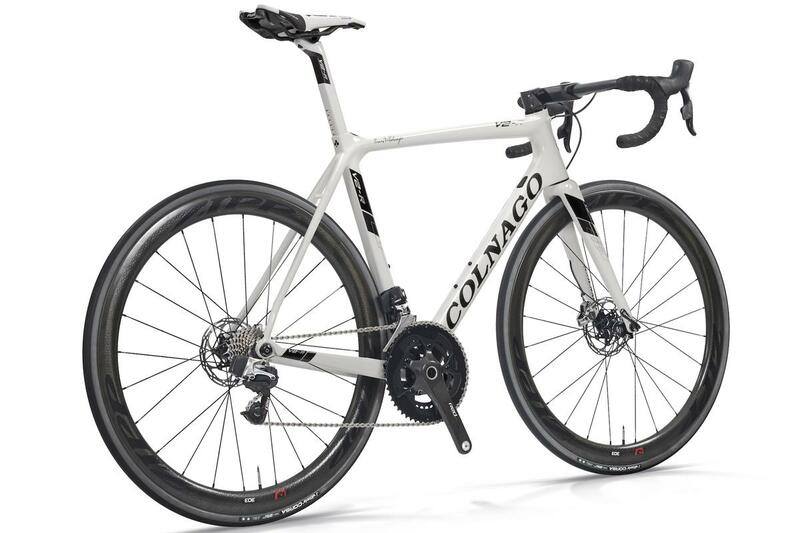 As with the original, there's going to be a disc version of the bike as well, but Colnago hasn't shared any details on that new bike just yet. 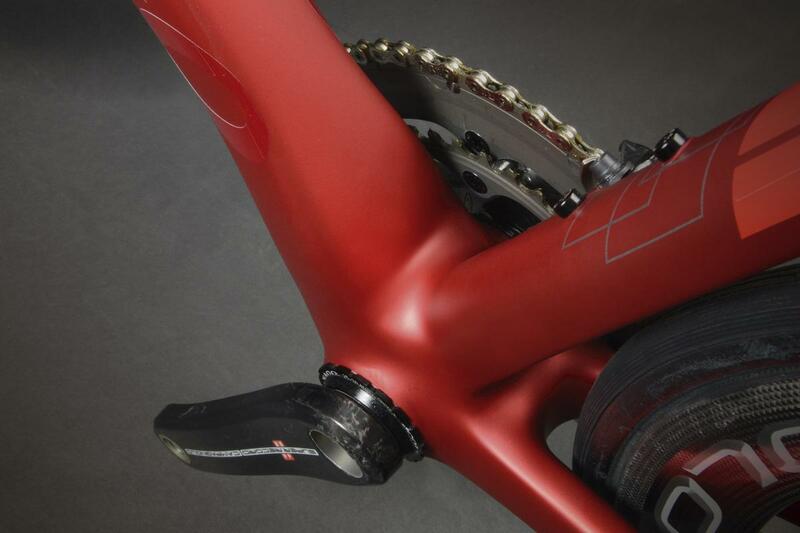 The seatpost has a 27.2mm diameter along with the same truncated airfoil shape as the downtube. And it retains the ThreadFit82.5 threaded pressfit bottom bracket, a very sensible solution to the common problem of creaking pressfit bottom brackets. Should you buy the V2-r? 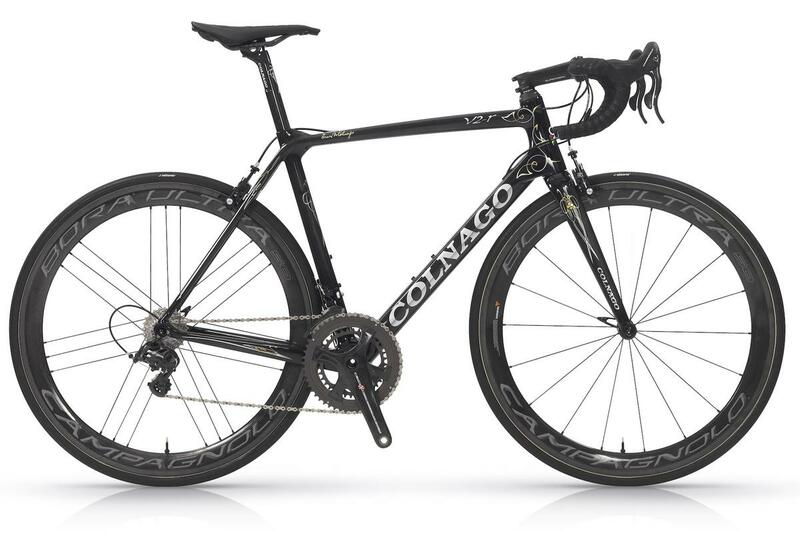 The V2-r is an interesting bike in the Colnago range. 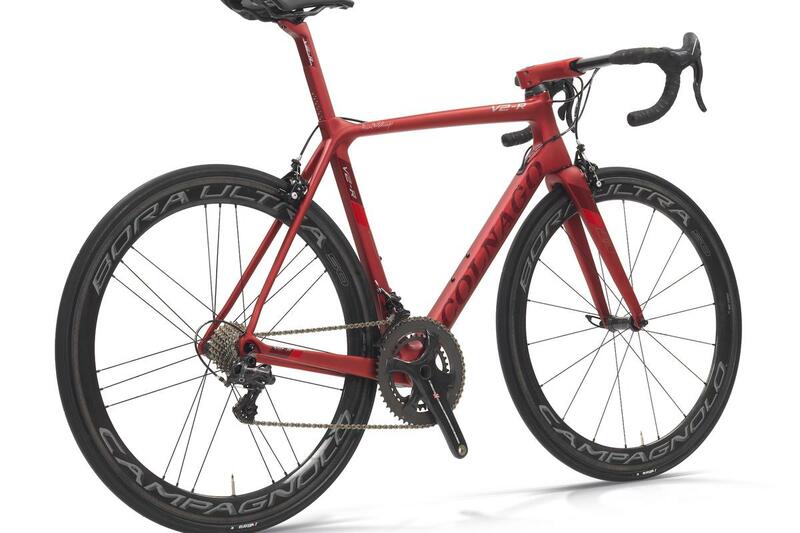 It's not a full-blooded aero road bike in the same way the Concept is, and nor does it evoke the heritage of Italian handmade carbon frames in the same way as the legendary C60. But the V2-r is lighter, more aerodynamic and more modern looking than the C60, and lighter and arguably prettier than the Concept. IF you're not won over by the tradition of the C60 and don't need the full aero speed of the Concept, the V2-r looks to strike a good balance. 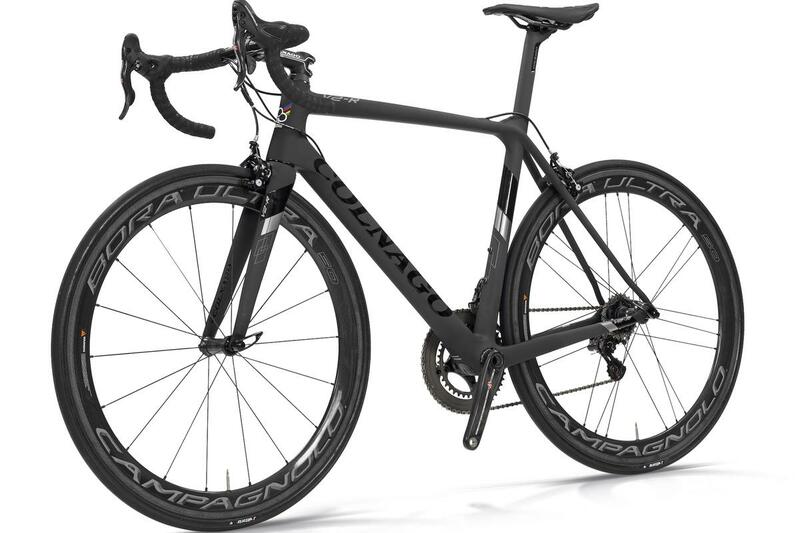 It has the right credentials to be a fast and responsive bike for racing, and light enough for tackling a mountainous gran fondo. 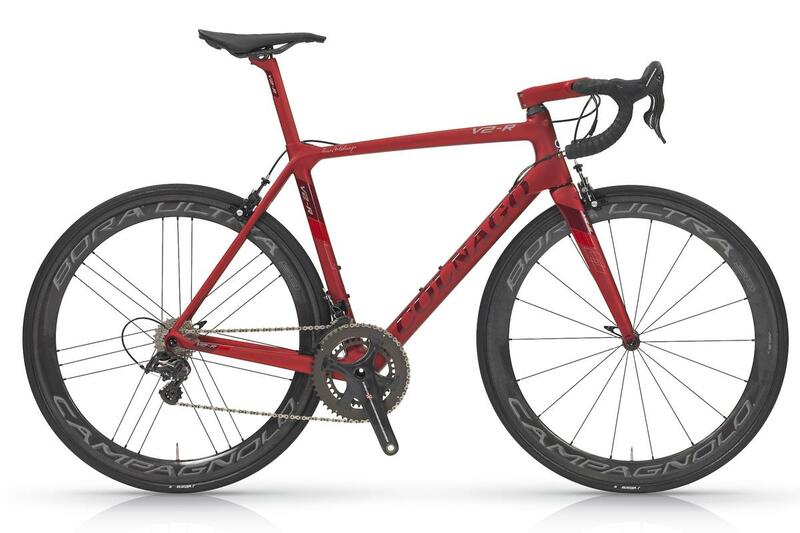 If you like what you see, the V2-r frameset is going to retail for £2,999 with a choice of frame colours to choose from, the Art Décor models being £3,399.